The phone app that helps you get done what you wanted to get done yesterday. Dunzo. 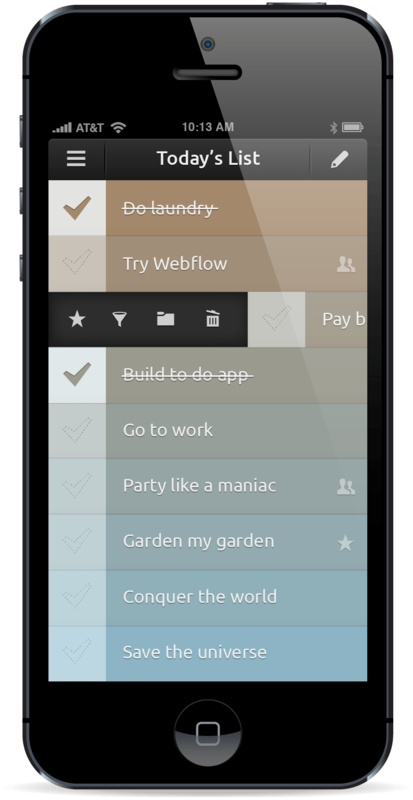 Get everything done using a beautiful interface. Send it to your best friends and your grandma. It’ll work on their computers and phones. Get Donzo now for only $1.99! That means it’s awesome. You can say what you want, but San Diego is the beezneez. Donzo App. All Rights Reserved.